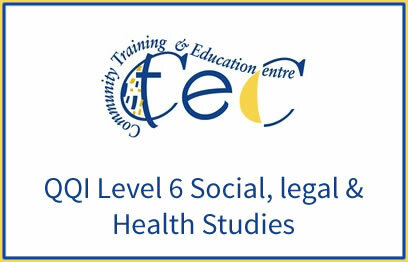 The purpose of this award is to equip the learner with the knowledge, skill and competence in the social and legislative environment of Early Childhood Care and Education (ECCE), to enable the leaner to devise, implement and evaluate policies and procedures that support the health and well-being of children in the provision and delivery of service, when working autonomously in an ECCE setting. 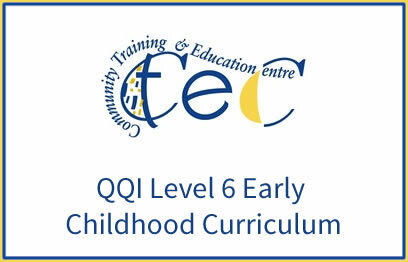 The purpose of this award is to equip the learner with the knowledge, skill and competence required to develop and implement a broad based curriculum in an Early Childhood Care and Education (ECCE) setting. 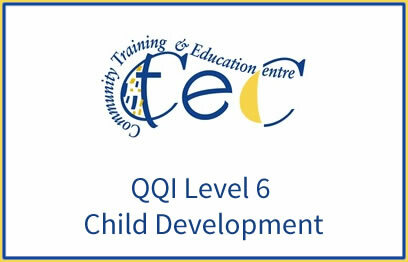 The purpose of this award is to further equip the learner with the knowledge, skill and competence relevant to the theory and practice of child development and learning within early childhood care and education settings (ECCE). 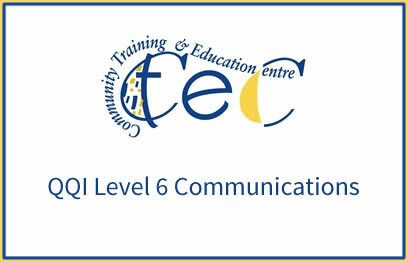 The purpose of this award is to equip the learner with the relevant knowledge, skill and competence to communicate verbally and non-verbally in a comprehensive range of everyday tasks and in work-related tasks independently and/or in a supervisory capacity. 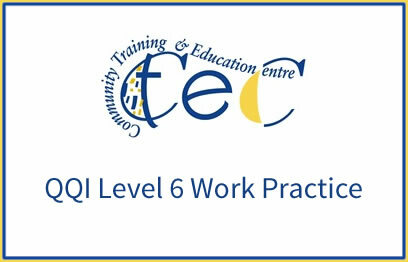 The purpose of this award is to equip the learner with the knowledge, skill and competence to work in a range of organisations or vocational contexts and to engage in vocationally-related tasks independently and or in a supervisory capacity.